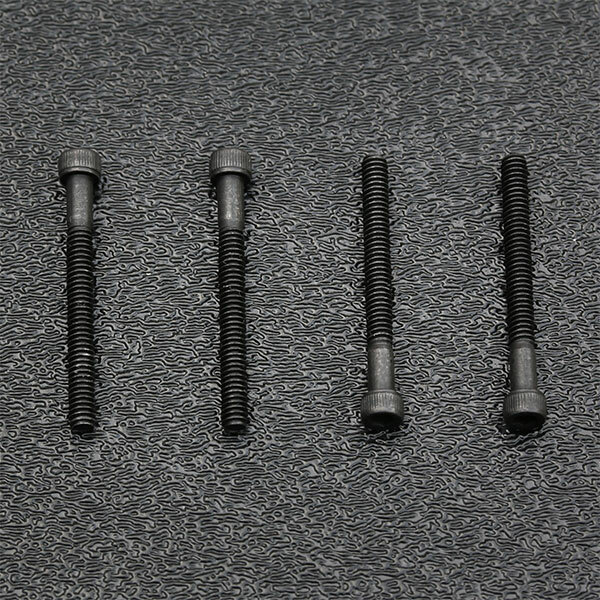 Black alloy steel socket head Humbucking pickup mounting screw set of 4 or set of 6, you choose which quantity you need below by clicking on the appropriate "Add to Cart" button. Bulk packaged. Type: Socket Head (Allen Head). Illustrated above as a set of 4, but can be purchased in sets of 4 or sets of 6 by clicking on the appropriate "Add to Cart" button on the left.